Sociology, emerging in the 19th century as the study of national societies, is the intellectual product of its time, power relations and social imaginaries. As a discursive practice that was enmeshed in the meta-narratives of modernity, the discipline of sociology bears the inherent capacity to shape socially shared concepts and construct collective identities. 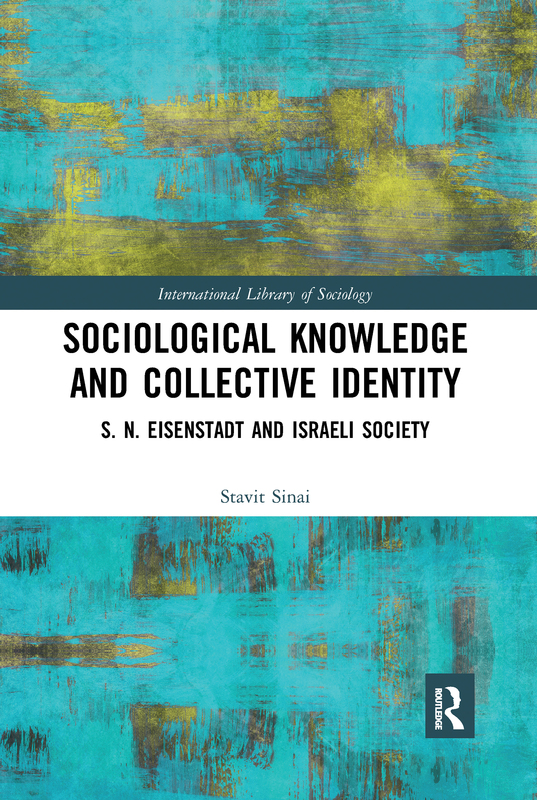 This book examines the relationships between sociology and projects of national identity construction, and presents a critique of Shmuel N. Eisenstadt, the prominent Israeli sociologist known as the "father of Israeli sociology". The book focuses on Eisenstadt’s sociology of Israel as a case of knowledge construction within an ideological system and examines the relationships between his various sociological analyses of Israeli society and the Zionist imaginary, namely the deeply entrenched political myths and historiographical narratives that constitute Israel’s hegemonic national identity. By emphasizing the interrelation between textuality, identity, and loaded language, the volume seeks to demythologize Eisenstadt’s sociology of Israel. Three major concepts in Eisenstadt’s scholarship are specifically thematized: integration, civilization, and modernities. In each of these foci, the author shows how Eisenstadt’s sociological conjectures reproduce dominant Zionist historiographical representations of the past, rationalize prevalent social hierarchies, reify the boundaries of a national collective "Self", and render legitimacy to Israel’s governing ethnocratic tendencies, underlying the premises of the Zionist settler-colonial project. Sociological Knowledge and Collective Identity will appeal to those interested in the interconnectedness of sociology and political memory, as well as in a radical postcolonial reconstruction of sociology.